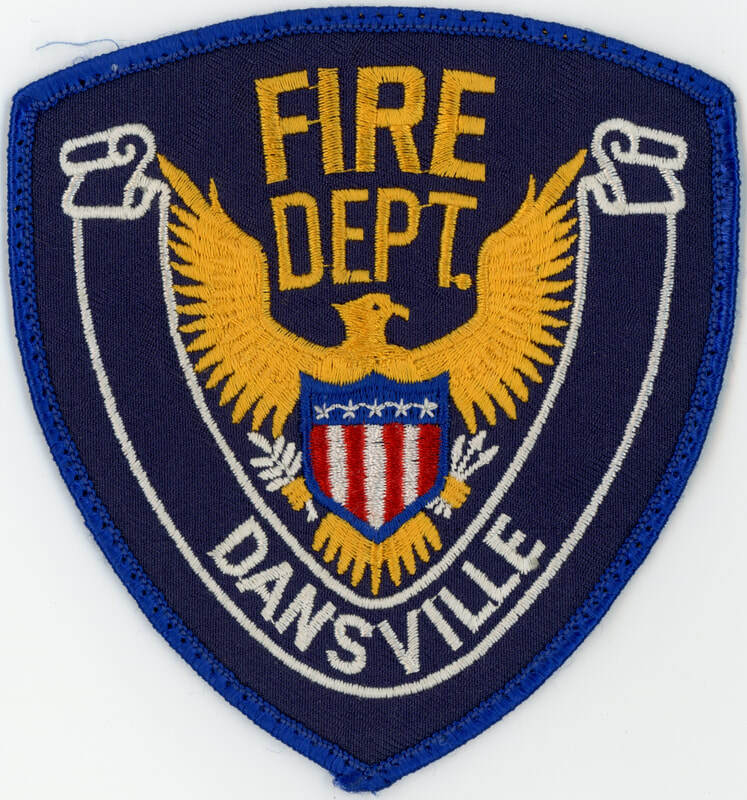 Dansville Fire Department. 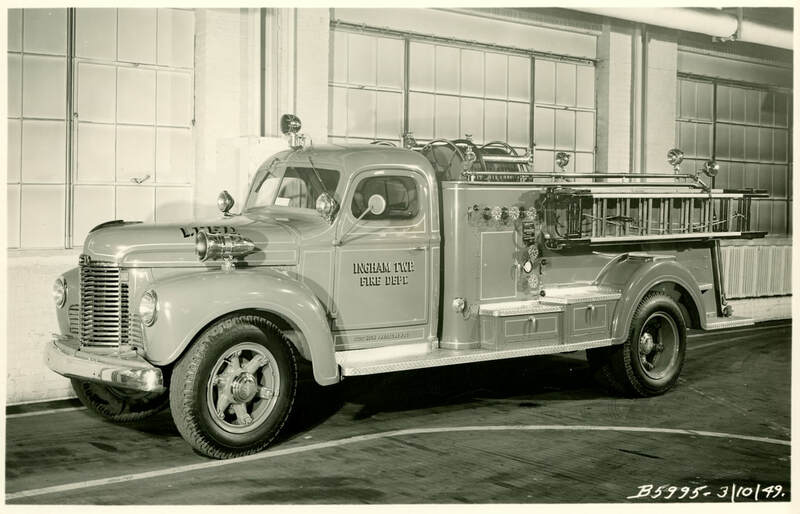 Patch 19XX-19XX. 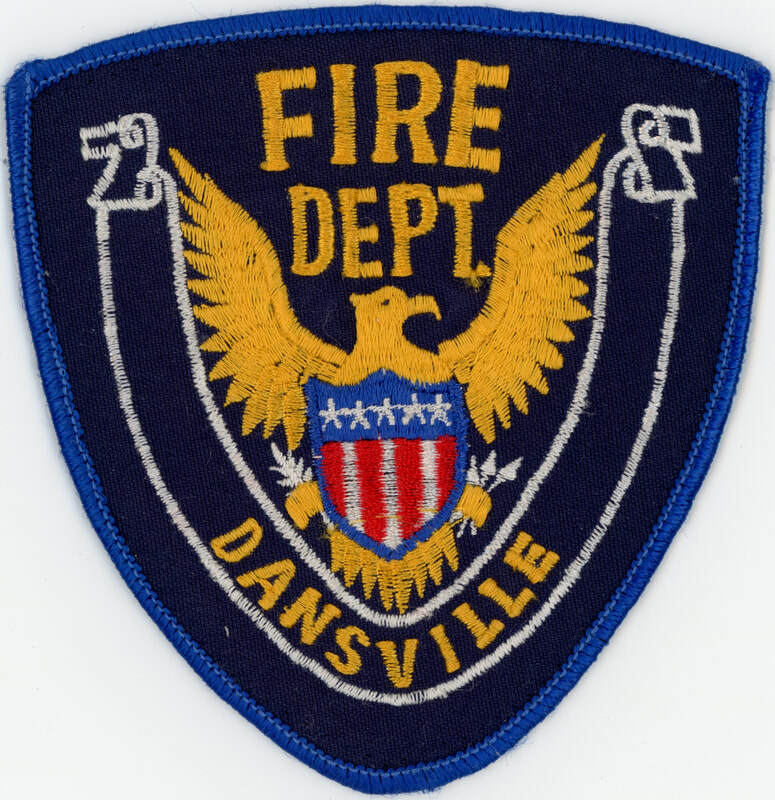 Dansville Fire Department. Patch 19XX-2016. 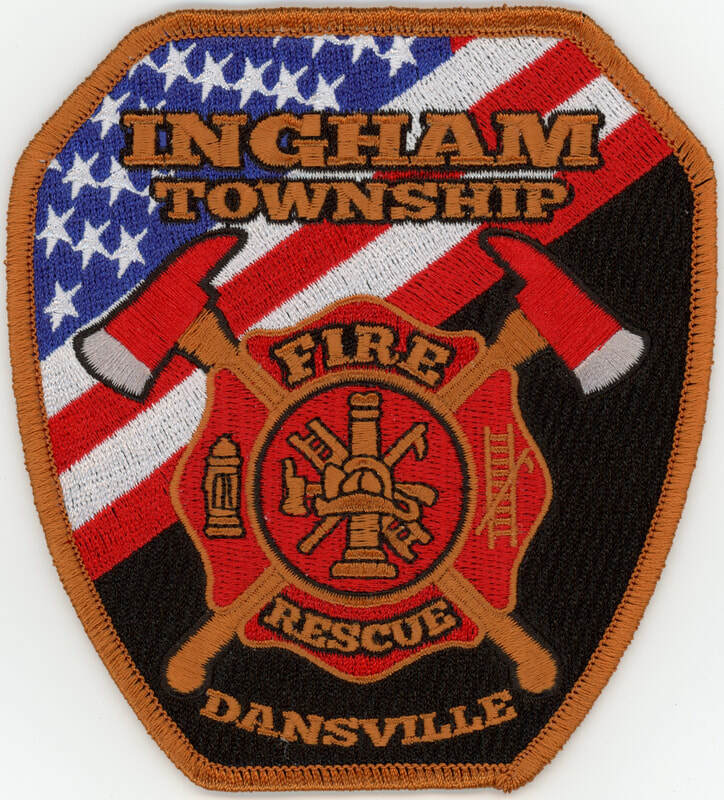 Ingham Township Fire Department. 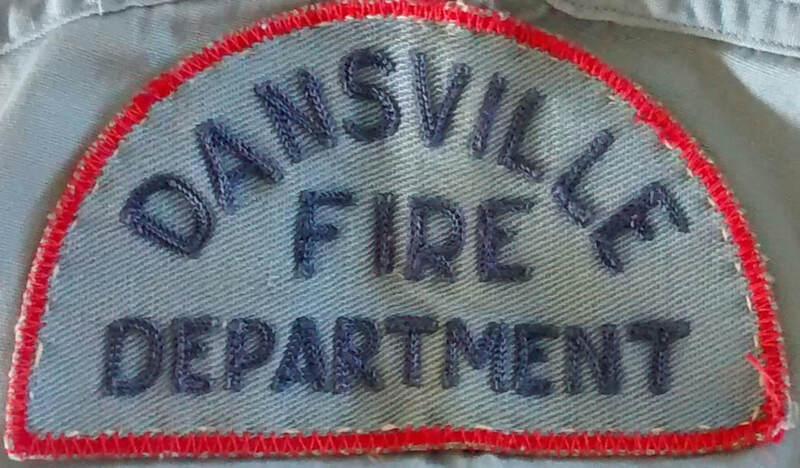 Dansville Fire and Rescue. 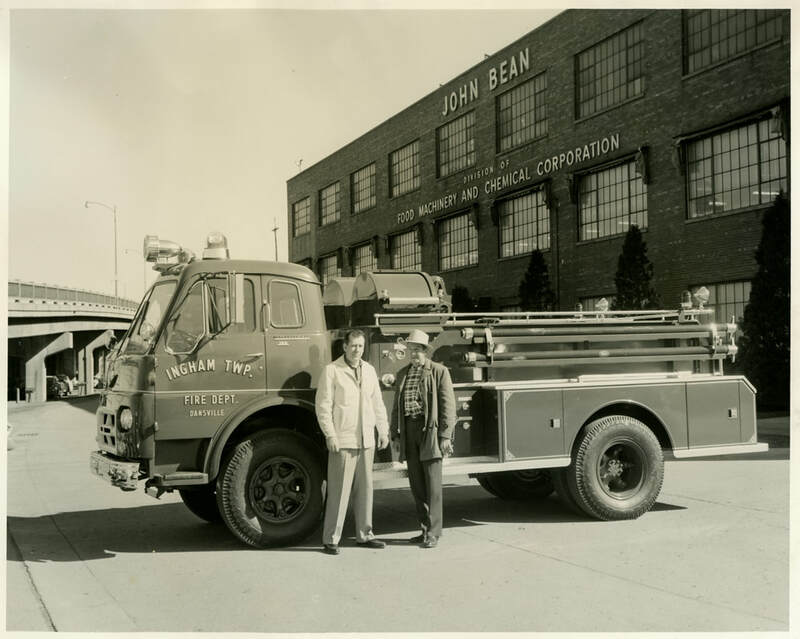 Patch 2016 - Present. 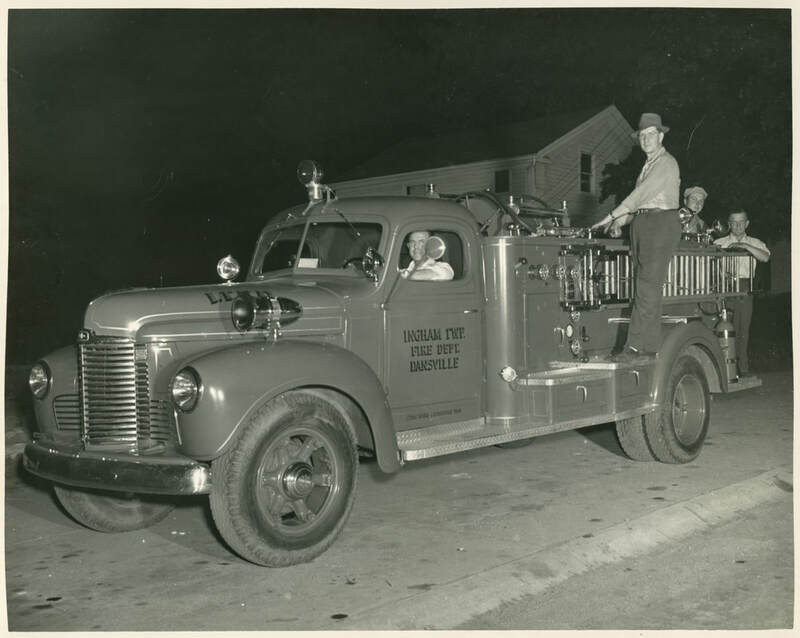 Dansville established an official fire department in March of 1949. 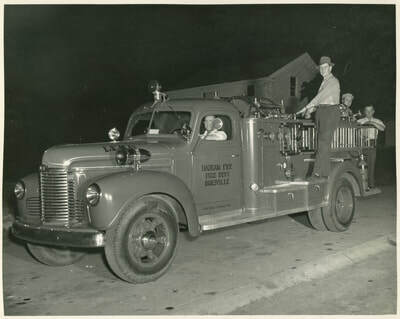 April 20, 1961 - Fireman buy old K-5 so that two trucks are available. Purchase: $868. Originally $6500 in 1949.